All videos are in English, streamed over the internet and run in your browser, you cannot save videos to your device. Please subscribe to view full videos. Other languages coming soon. 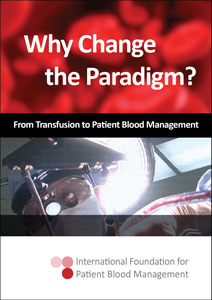 Why must the paradigm be changed from Transfusion to Patient Blood Management? 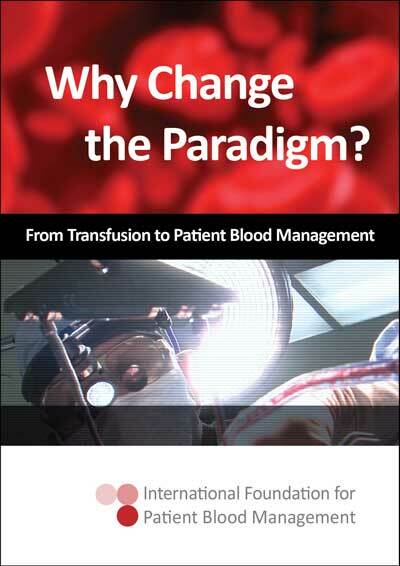 This module looks at compelling reasons why the change must be made and introduces the 'Five Drivers' for change. 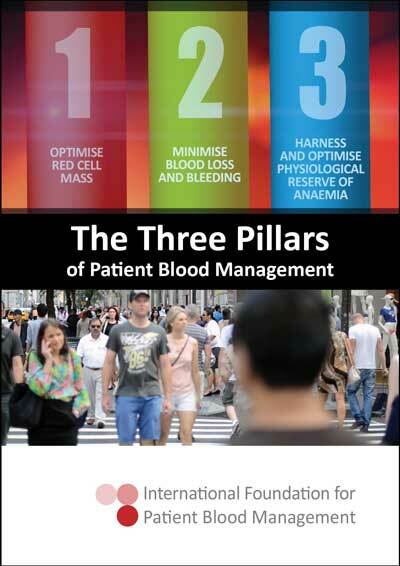 Filmed on location in Australia, USA and Europe, this module features world-renowned Patient Blood Management practitioners, administrators and researchers. What are the Three Pillars of Patient Blood Management? 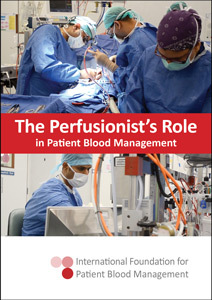 This module explains this essential Patient Blood Management concept. Filmed at Fremantle Hospital, Australia, this module offers insights into various Patient Blood Management techniques used by Perfusionists to better manage the patient's own blood.